The Olympic Games is fast approaching and will grace us with all its glory in less than two months. The Olympics is the oldest sporting tradition in the world and has been the pride of our world since it first began in the 8th Century B.C. The modern day version of the Olympics is vastly different and is one of the most viewed events of all-time. There are many things you may not know about the massive spectacle, and this list features 10 such amazing facts. 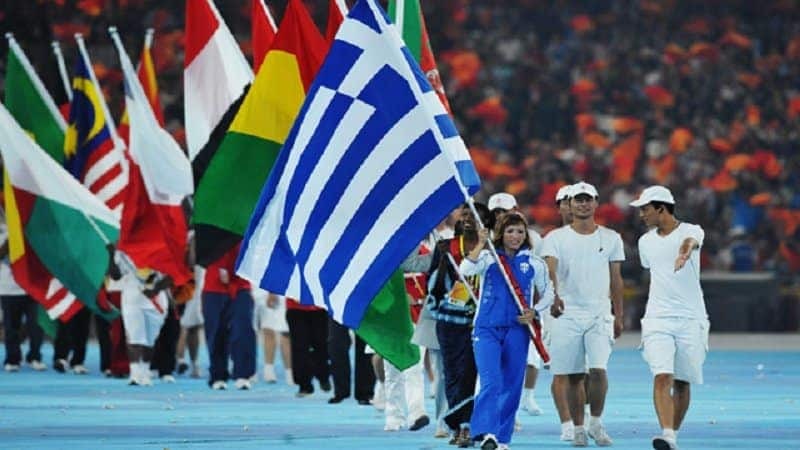 The last Olympics was one of the most competitive ones in history, with over 10,500 athletes competing in the events. When the games were held in 1896, 1900 and 1904, the did not manage to catch the attention of the crowds during the era. In order to make things more appealing, the games in 1906 began with a lot of theatrics, and the world immediately began to pay attention. This is considered to be the first modern day Olympics. 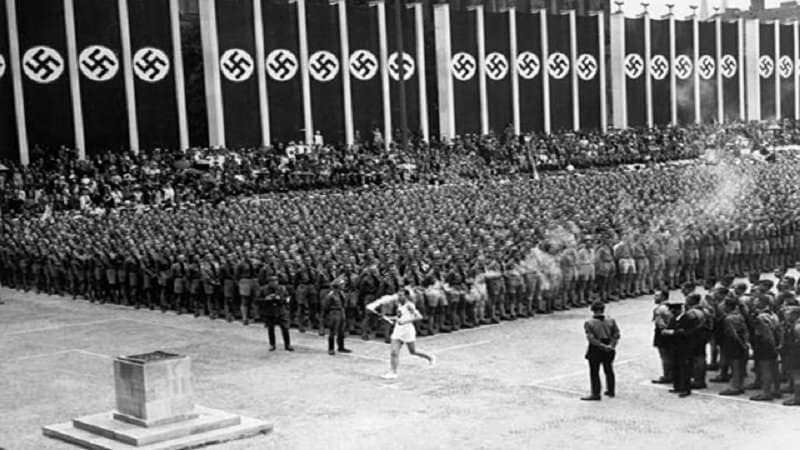 The torch was reintroduced into the modern Olympics by Hitler during the 1936 games. He did so in order to publicize the games better. 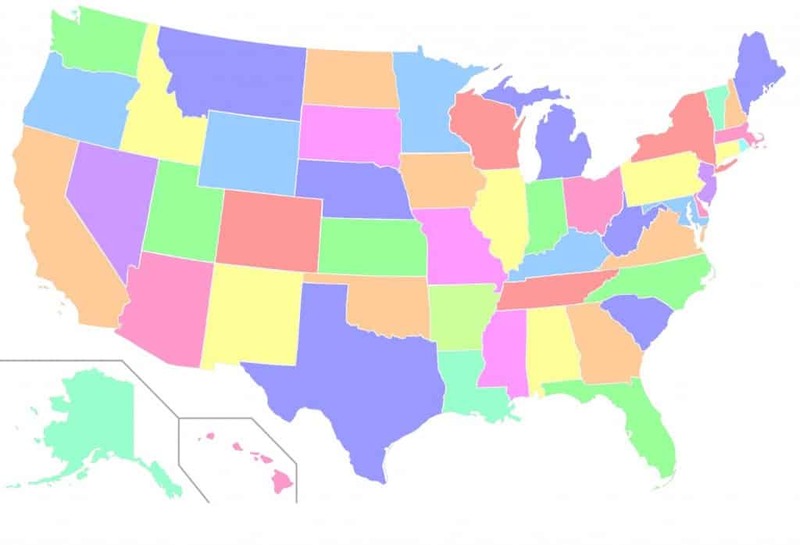 Only the most popular sports in the world make it into the Olympics. For a sport to qualify into the Olympics, it needs to be practiced by men in 75 countries spanning across 4 continents, and by women in 40 countries across 3 continents. As the torch has to make its way through various conditions, it was redesigned in order to make it tougher. 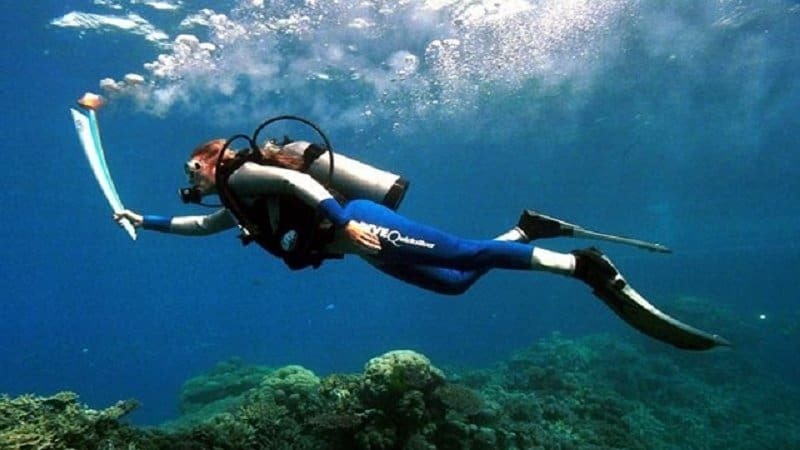 It even made its way underwater while passing the Great Barrier Reef in 2000. 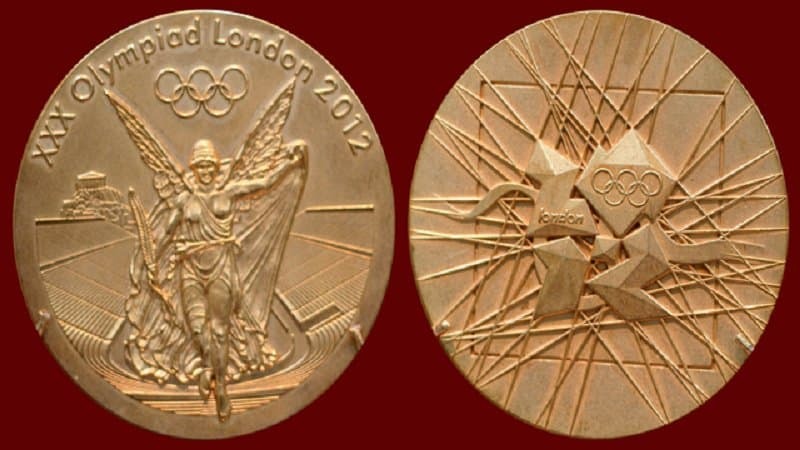 The gold medals handed out during the 2012 games were the biggest and heaviest medals of all-time despite containing only 1.5% gold. 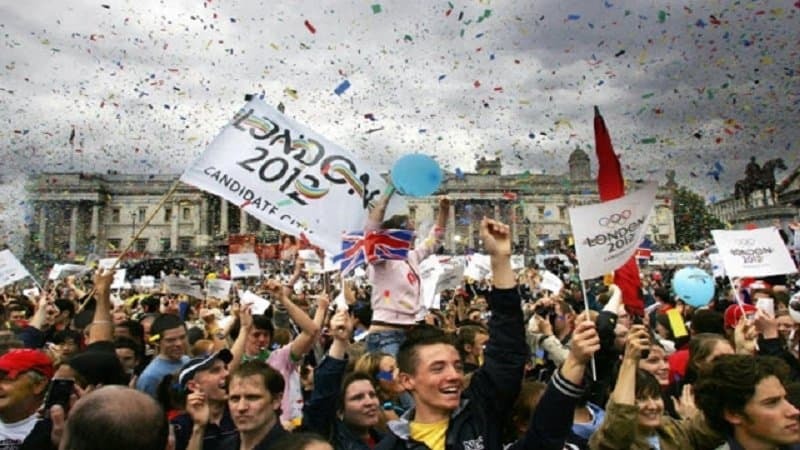 During the 2012 games, the torch managed to travel a staggering 8000 miles around the United Kingdom. 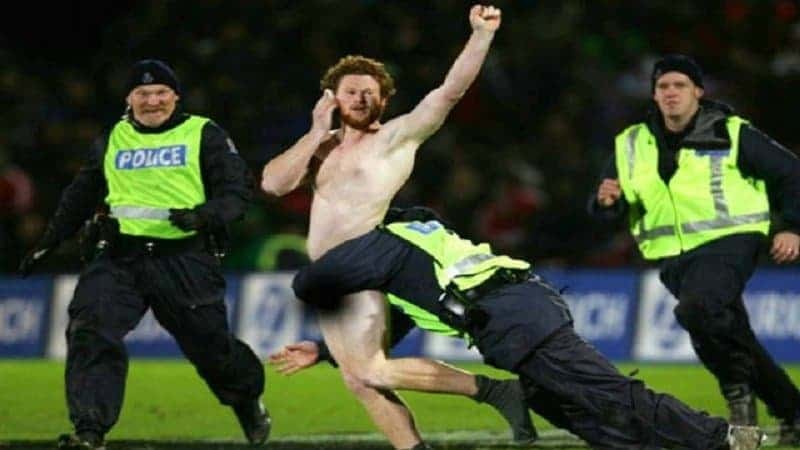 This is more than twice the width of U.S.
Streaking during the Olympics has been a massive problem, which is why a fine of 20,000 pounds was imposed during the 2012 games. In 1976, laser beams were used to transport the light of the torch. 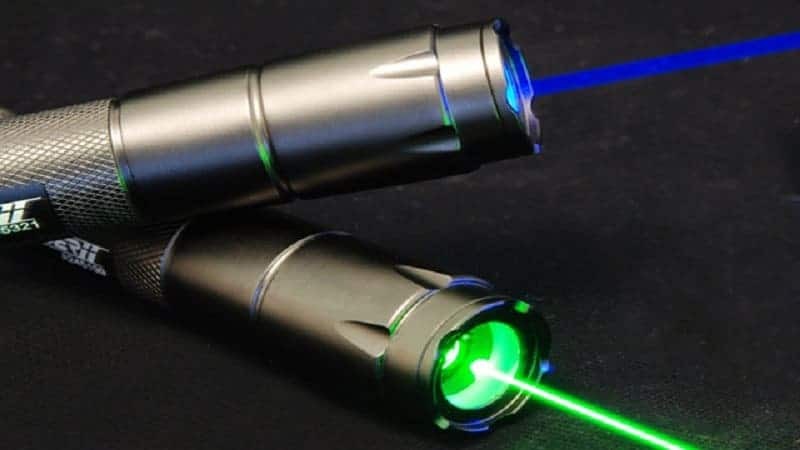 A signal was beamed across the ocean from Athens and the signal was directed using a laser that managed to light the torch. 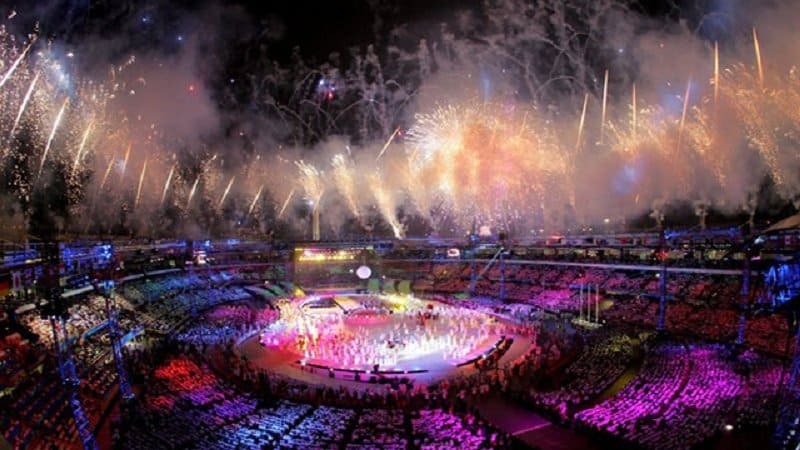 The 2012 Olympics became one of the most historic events after more than 4 billion people tuned in to watch the opening ceremony. This means that more than half of the world’s population witnessed the ceremony.